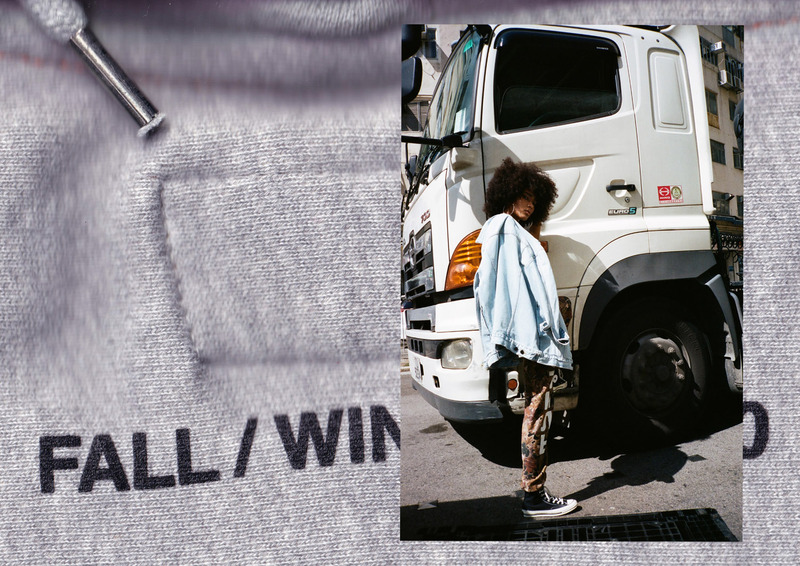 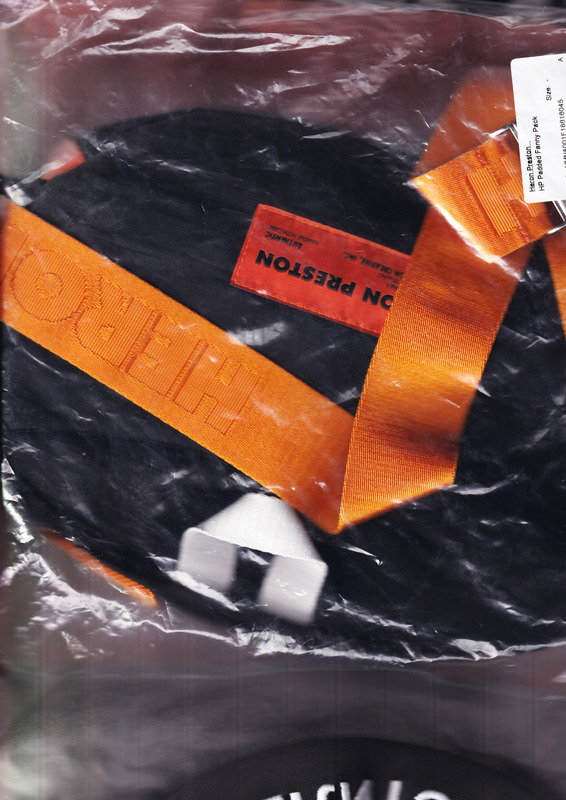 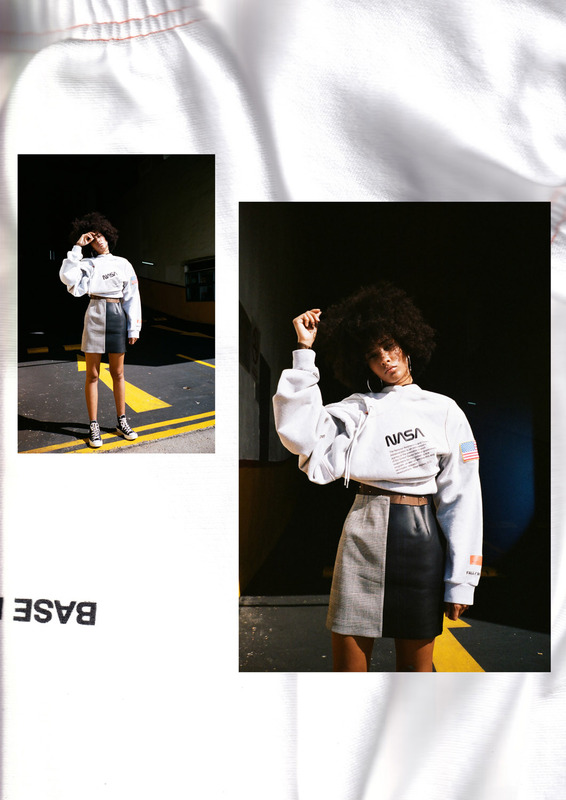 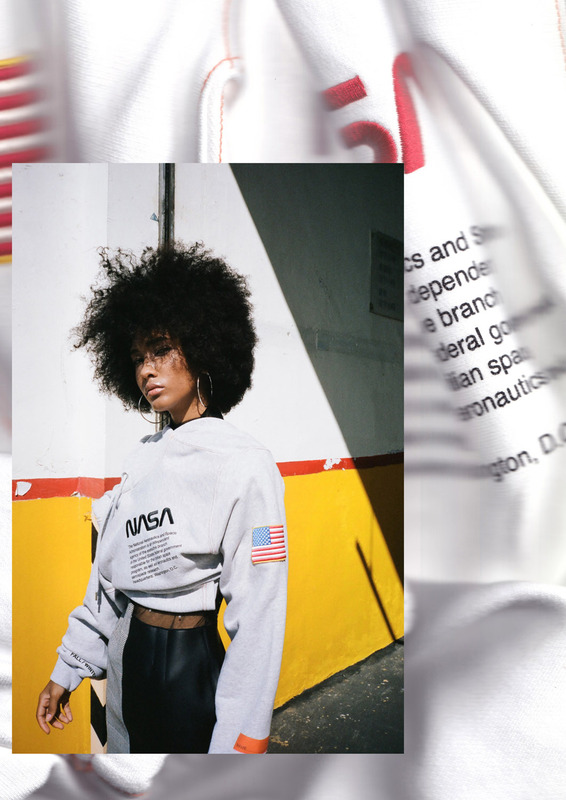 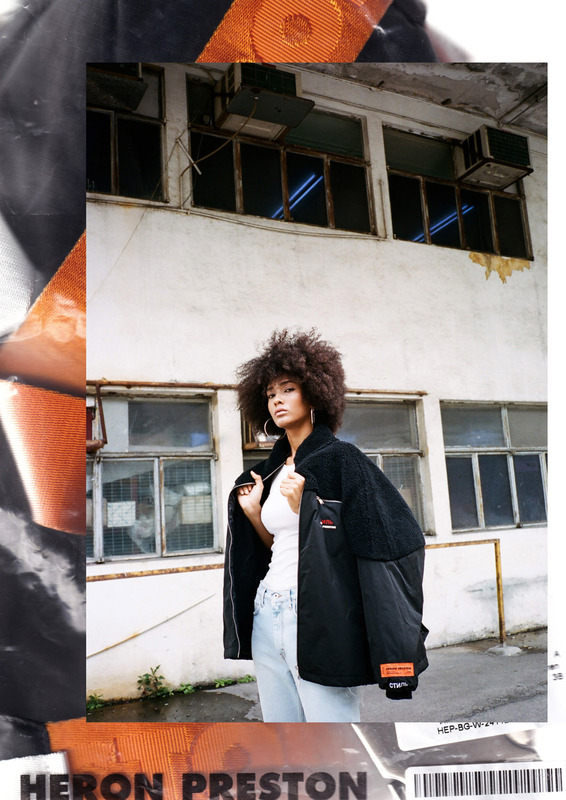 Heron Preston returns with more Fall/Winter 2018 deliveries, including a capsule of NASA-inspired pieces. 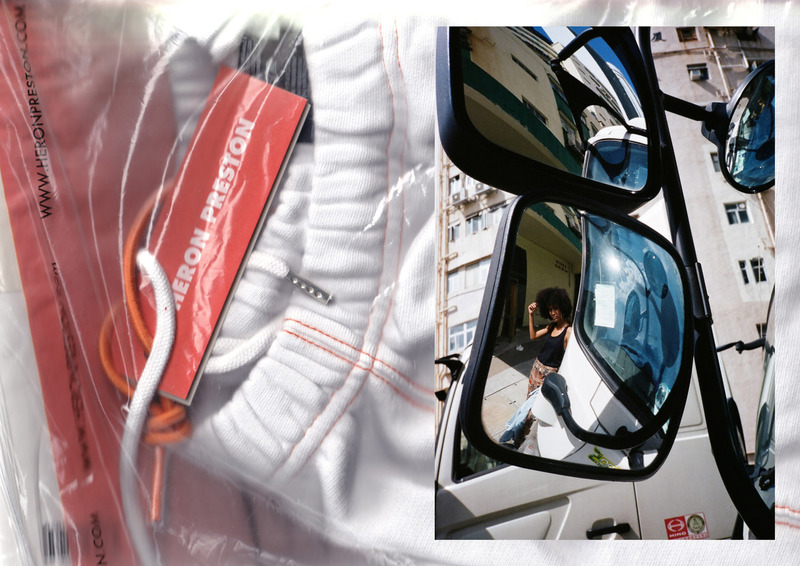 The collection, dubbed “Public Figure”, is a garment exploration of influencer culture and concepts of self-declared celebrity. 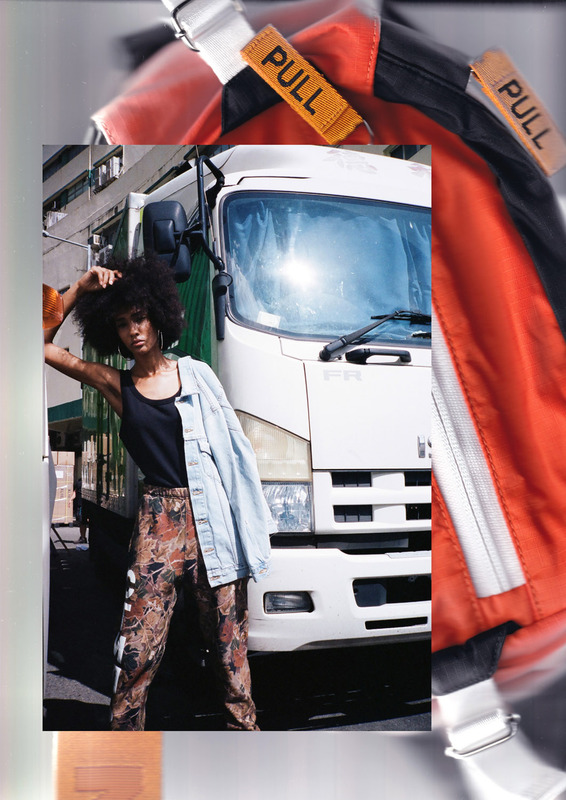 The designer is well known for his commitment to upcycling garments and constructing quality pieces for long time wear. 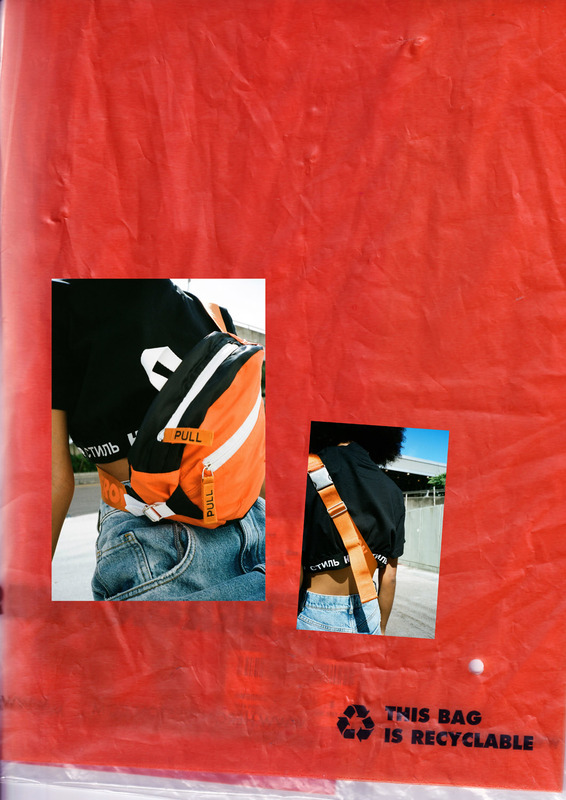 Preston explores ways to reduce waste in his designs, from using recycled fibers and low-waste manufacturing to cutting down scraps when assembling. 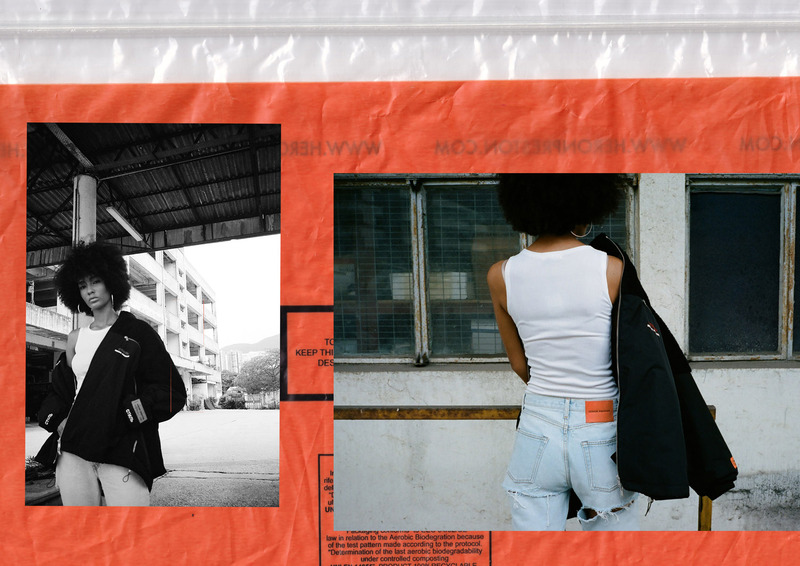 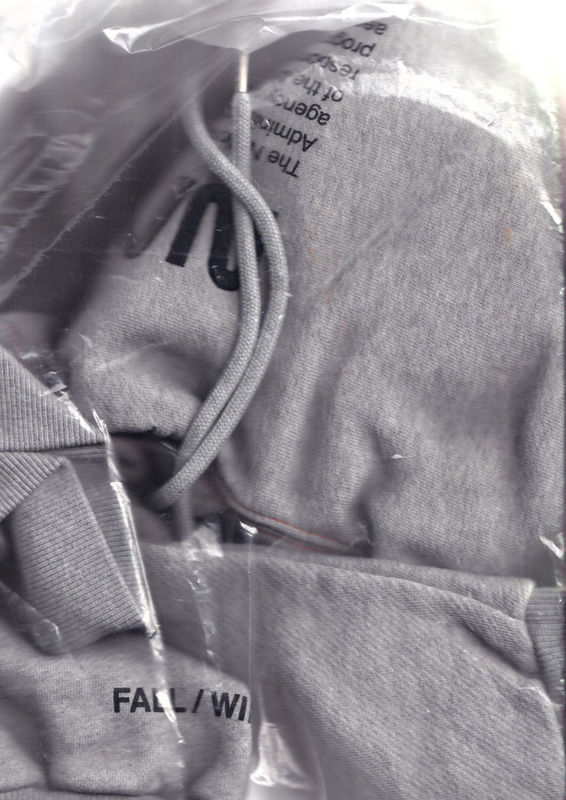 The packaging and tags of the garments are incorporated in our editorial to both echo Preston’s sustainable design approach and draw attention to the role packaging plays in the fashion consumption process.